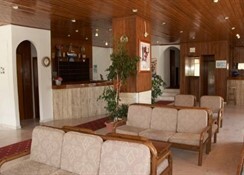 The Ionikos Hotel is situated overlooking the inviting beach at the end of the bay in Kefalos. 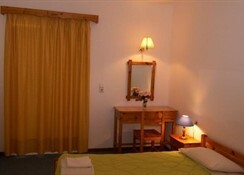 The hotel has a total of 41 rooms including 5 family rooms, typically decorated in blue`s and white`s and simply furnished. Surrounding the property is an attractive garden area with lots of trees and flowers.